The Greatest Love Story Every Told was the one on the cross. You know, the one where Jesus was hung on a cross. Crucified. He went through all of that anguish and pain for us. For me. For you. A passionate love filled with redemption and grace. THAT is the greatest love story ever told. Sometimes, by the grace of God, we are blessed to meet someone and write our own love story. Nothing near the amazing Greatest Story Every Told, but a small reflection of the love God has for us. In the summer of 2007 I was thirty years old. I had just come to a realization that the relationship I was hoping for, was not meant to be. I finally came to the acceptance that even though the single life was not in the heart of my hearts, I would make the best of it. I had eight years of teaching under my belt and I decided that I would start working towards my Masters Degree in Education. I was accepted into the program and I was excited about putting my focus on my career instead of lamenting my singlehood. Yet, the voice of a friend's father kept running through my mind. Don't give up, you will meet someone perfect for you. Give eHarmony a chance. Cringe. I was not interested in internet match making. I wasn't interested in any match making. But finally I decided I would give it one week. ONE. Not one day longer. God could work a miracle in one week. And God did work a miracle. Within twenty four hours I had many matches. One stuck out for me. This gentle giant who left me a quick short message. He left me a short message laying it all out. I wasn't in his preferred area of the country-he was deep into his career and not able to move. He was divorced and he quoted Matthew 19:8. And his membership was up at midnight. He left me his email address. Woah. Lay it all out. My heart raced and I wasn't sure what to do. I grabbed my Bible and re-familiarized myself with Matthew 19:8 and walked aimlessly around my apartment. Then I emailed him back, stating Geography wasn't an issue, that I'd love to hear his life story, and that I would be off eHarmony in 6 days. And so the emails began. We wrote for a week. Then the phone calls began. 18 days later I met him at the airport and we found out that our long distance connection was just as strong, if not stronger, in person. And so our long distance relationship began. One month after we met, he met my family and dearest friends. Every few weeks he would fly to be with me or I would fly to be with him. We explored the Rocky Mountains of Alberta. We explored the lakes of Manitoba. By October we had flights booked to meet his family. 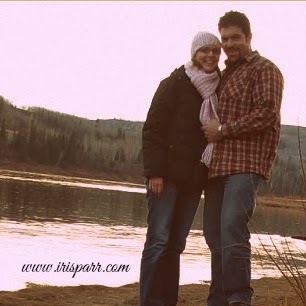 Two weeks later on the shores of the Mighty Peace River, he asked for my hand in marriage. Every evening we talked on the phone. We got to know each other by going through the book 101 Questions to Ask Before You Get Engaged. We shared our struggles in life. We shared our joys. Our fears. Our dreams. We spilled our baggage. He knew from the start that I had battled cancer at the age of 21 and that Depression had been a part of the journey to healing. He knew that there was always a chance of recurrence. I knew that he carried baggage from his previous marriage. We knew that we were each not perfect. Far from it. But we loved God. We loved each other. We had a vision for our life together. 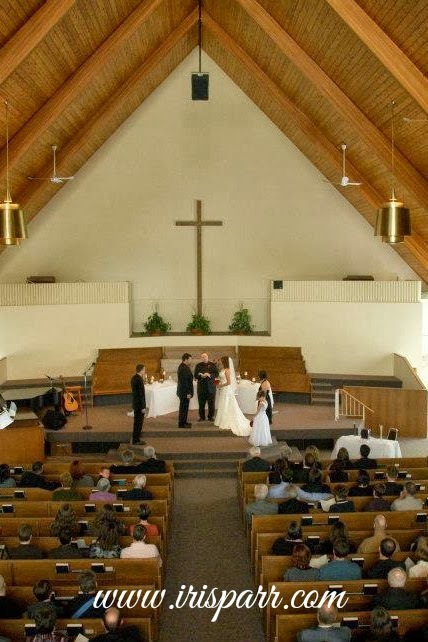 With God at the center of our relationship, we believed that it would work. 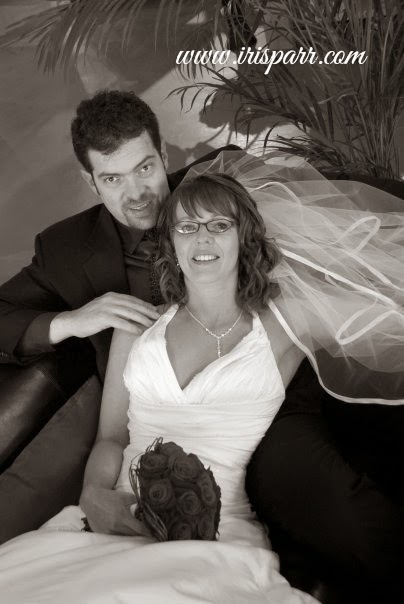 We were married in March of 2008. And we continue to write our own love story as a reflection of the Greatest Love Story Ever Told.